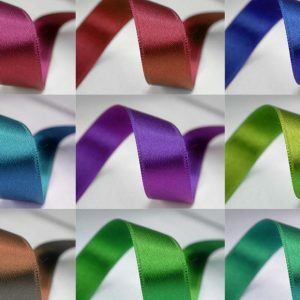 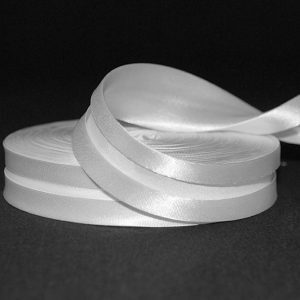 High quality double faced satin ribbons, available in a variety of lengths, widths and colours. 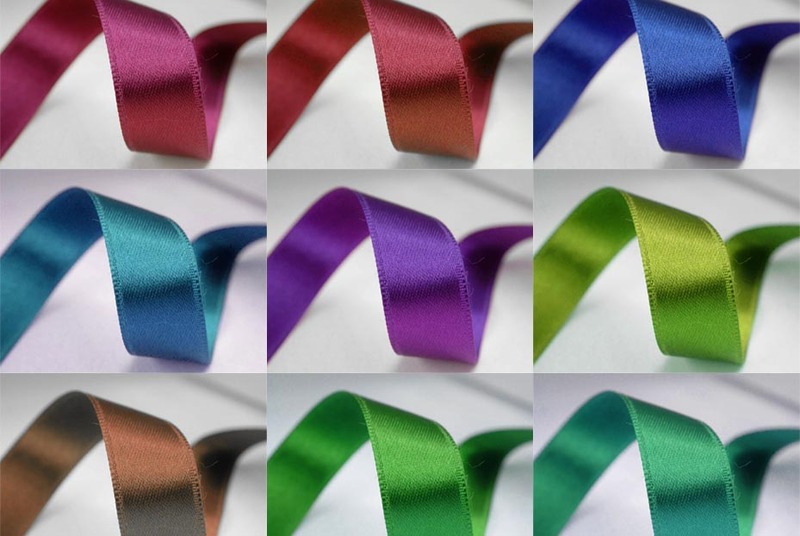 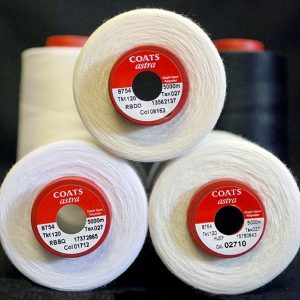 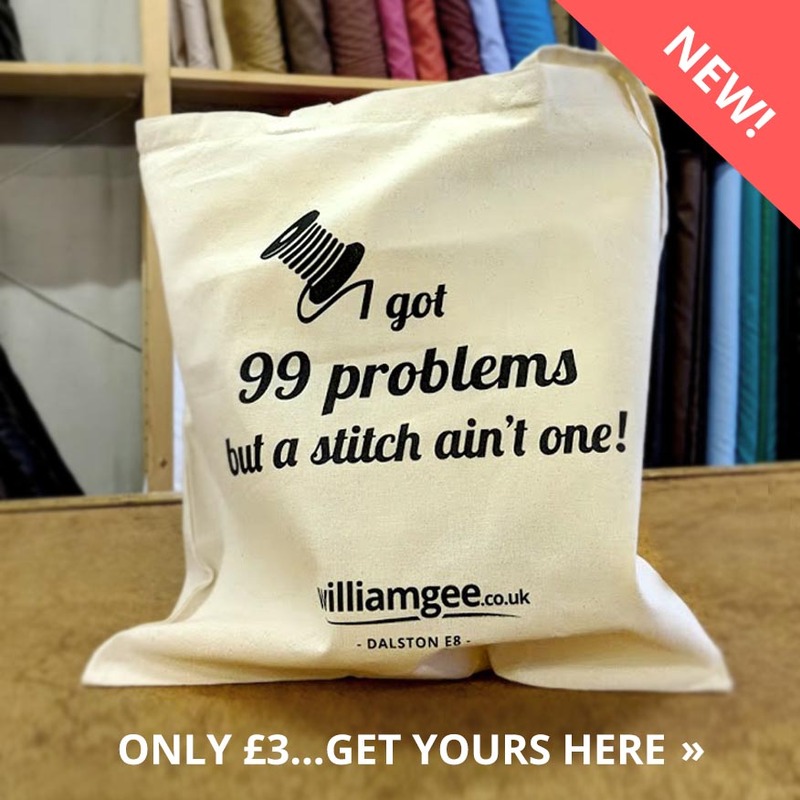 Our beautiful double sided ribbon is made of polyester and perfect for wrapping and finishing. 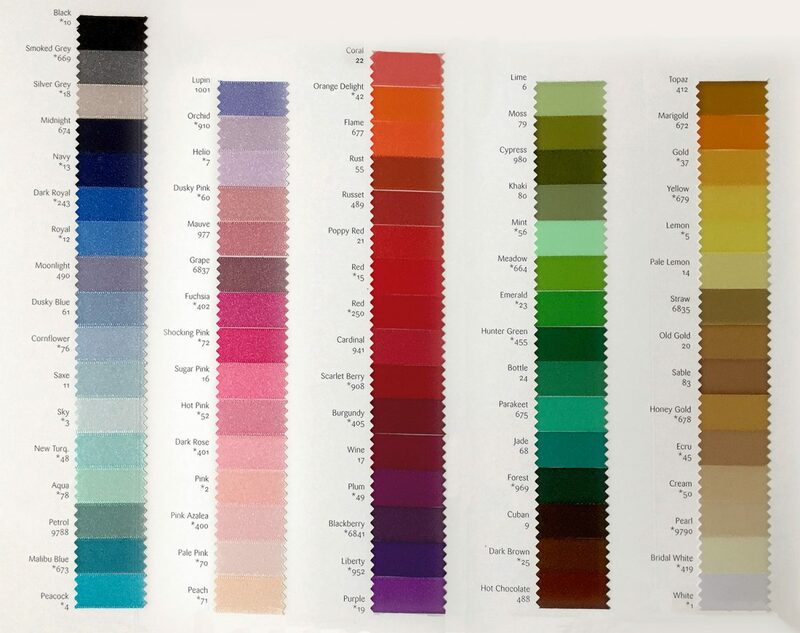 Colours available: Black, white, ivory, blue, green, red, yellow, purple, orange, pink, gold, brown, grey and plenty of other shades! 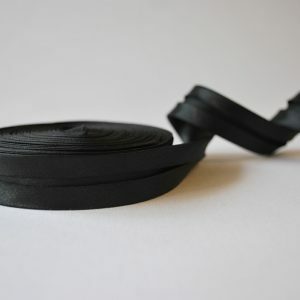 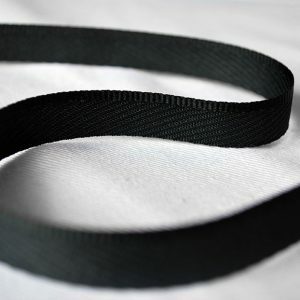 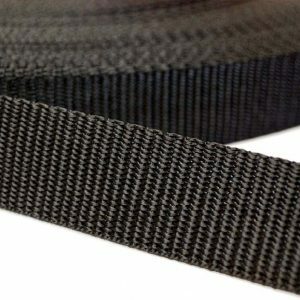 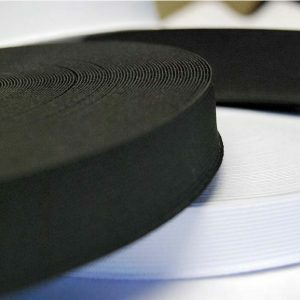 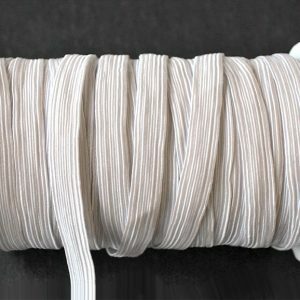 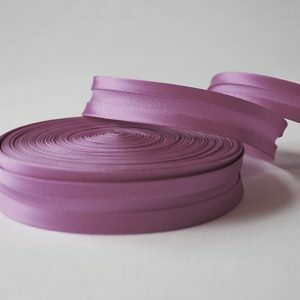 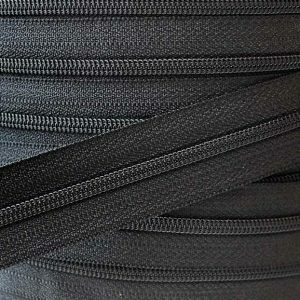 Other widths in our Satin Ribbon range from 3mm to 50mm, with lengths ranging from 20m through to 100m.